Along with Sleep, YOB have always been considered one of, if not the, heaviest doom three-pieces ever. More importantly YOB has earned deep respect amongst the doom metal faithful, mining a distinct sound (culled from influences such as Black Sabbath, Neurosis, Obsessed, and Sleep) that no other doom metal band has been able to imitate. 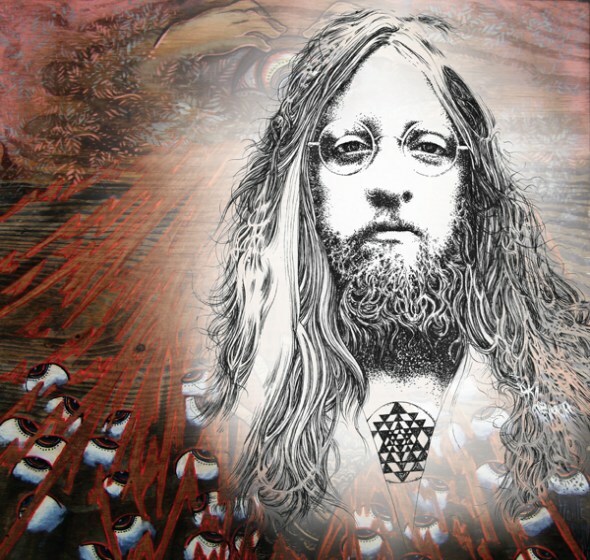 Over the years YOB’s signature and distinct style of epic, crushing sludge doom has developed and matured, and now the band finds itself forging its heaviest, darkest, and undeniably loudest music ever. The Blackened Music Series is proud to present YOB for a second time. Read the last show’s review in the New York Times here. Download a Mike Scheidt solo track here. Powered by WordPress v 3.9.27. Page in 0.521 seconds.